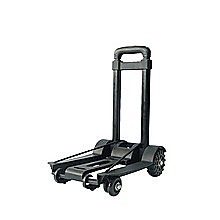 Perfect for hauling office supplies from room to room or luggage and groceries from the car to the house, this folding hand truck by Randy & Travis Machinery is a versatile addition to your home or office tool closet. 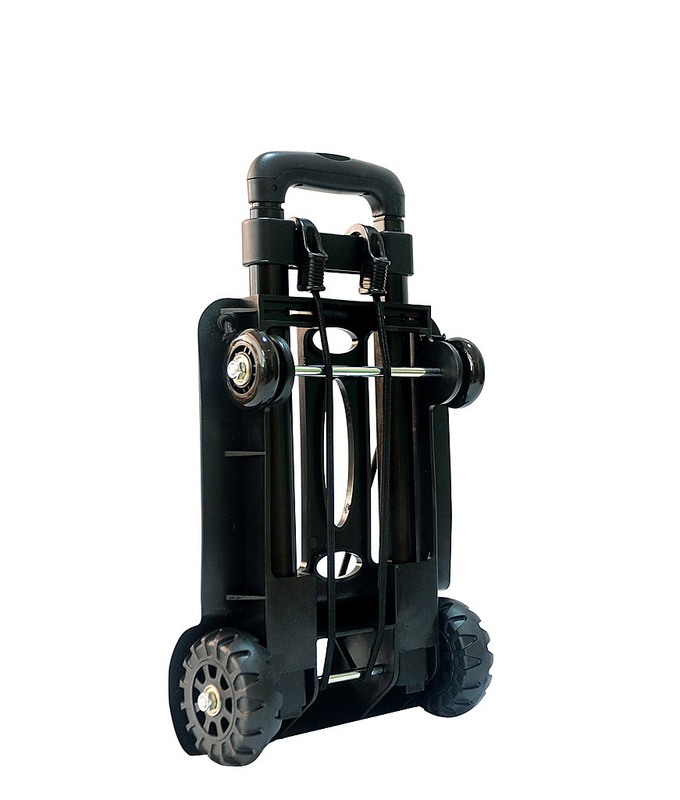 Thanks to its fold-up, collapsible construction, you can store this trolley easily even in tiny spaces, making it your go-to accessory for moving medium-sized loads. 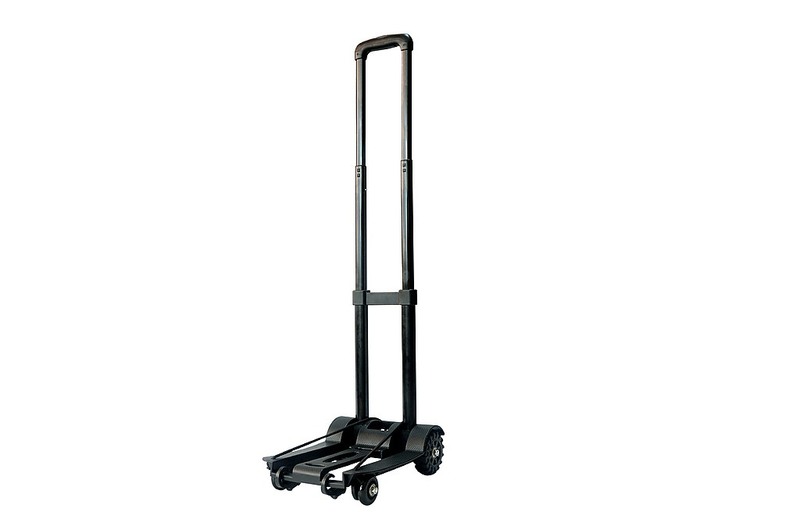 With a 70-kilogram load capacity, this luggage trolley can handle heavy boxes of printing paper, a suitcase full of treasures from your beach holiday, or a full load of groceries from your neighbourhood supermarket. Portable and collapsible, you can stash it easily in your car’s boot, making it an accessory you won’t want to do without when you head to those summer and autumn markets. Safety and efficiency! That"s our multi-use aluminum one-level scaffold. For all those chores around the house that require a ladder - think scaffold instead! Using a scaffold is safer and more convenient. It allows you the freedom to work on large portions of your job without the troublesome and.. 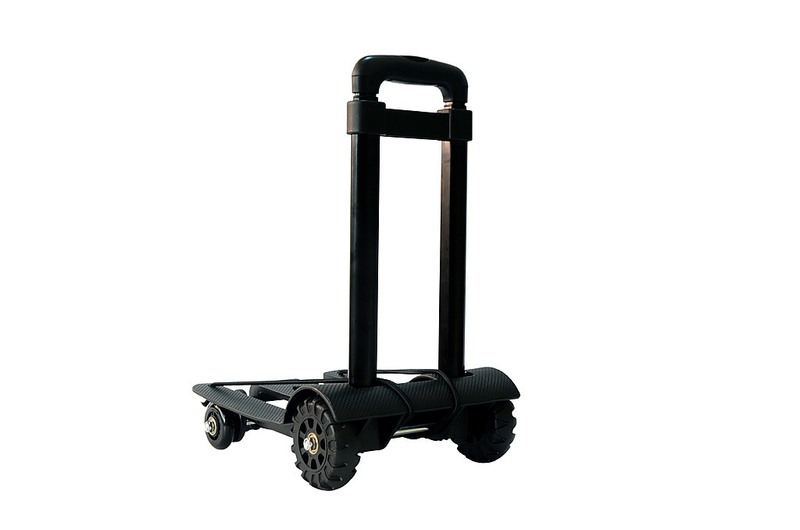 These 4” x 4” heavy-duty polyurethane double-bearing brake swivel castor wheels from Randy & Travis Machinery are just what you need for your trolleys and workbenches. 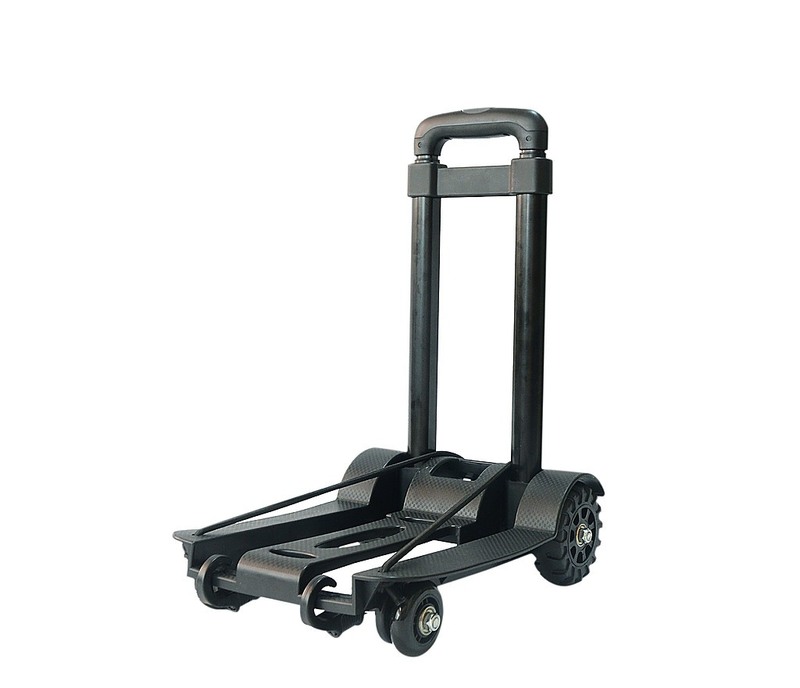 With a 550-kilogramme brake load, these 100-millimetre professional-grade wheels are just what you need for your trolleys and wor..